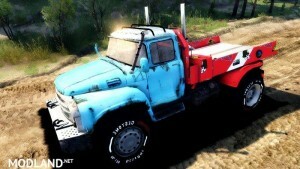 Spintires 2014 is a game designed to deliver amazing off-road driving experience for your PC. 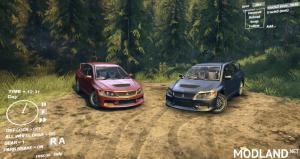 Released in 2014, it is still updated by developers and modders and has over 200k sold copies. 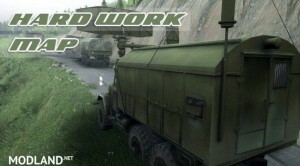 This simulation game tasks players to drive through mostly muddy unpaved Russian roads with old vehicles and trucks. 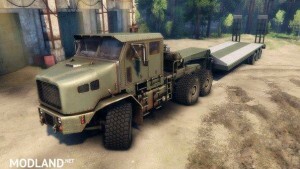 The mission is to transport cargo without damaging vehicle too much or depleting recources like fuel. 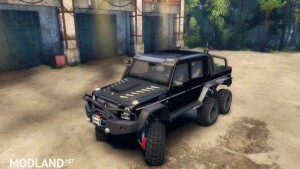 Our website brings to you the best modifications for Spintires to enrich your off-road experience even more. 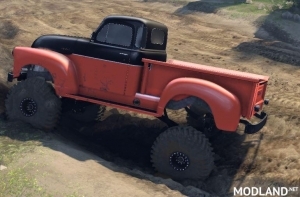 Find out the newest cars, vehicles, trucks, maps, tweaks and more cool stuff for your game!